Perfect for smaller clean-up projects around the house that may be too much for the weekly hauler or a weekend roofing project. Ideal where space is limited. 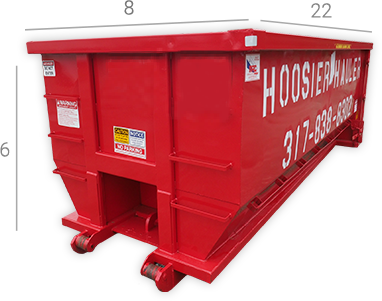 These size dumpsters are mostly utilized by homeowners, contractors, and businesses who are undertaking small-scale renovation projects. This is our most popular roll-off container size! 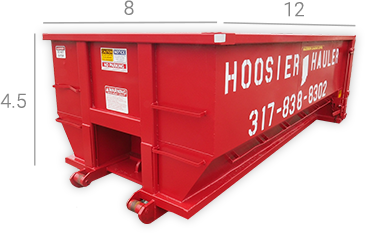 This size is ideal for new construction, smaller demolition projects, junk removal, or a garage that hasn’t been cleaned in years. The best bang for the buck. Designed for medium to large projects, interior remodeling, or de-cluttering. 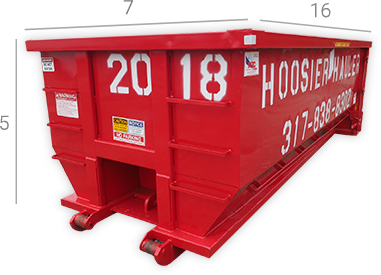 It’s the optimal dumpster size for trash removal during your next renovation. 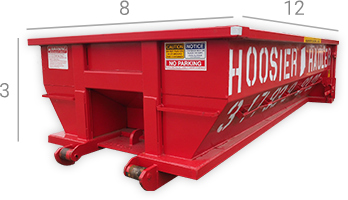 Looking for a dumpster for your next major project? Our 30-yard is perfect for those larger-scale projects.